For any smart device, the hardware is just as important as the software that is running on it. 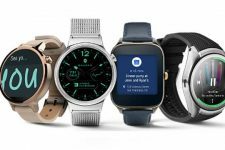 With the latest revision to Wear OS, the software has been completely redesigned to run on a smartwatch and isn’t any more a toned-down version of Android. But the problem of hardware still persisted. 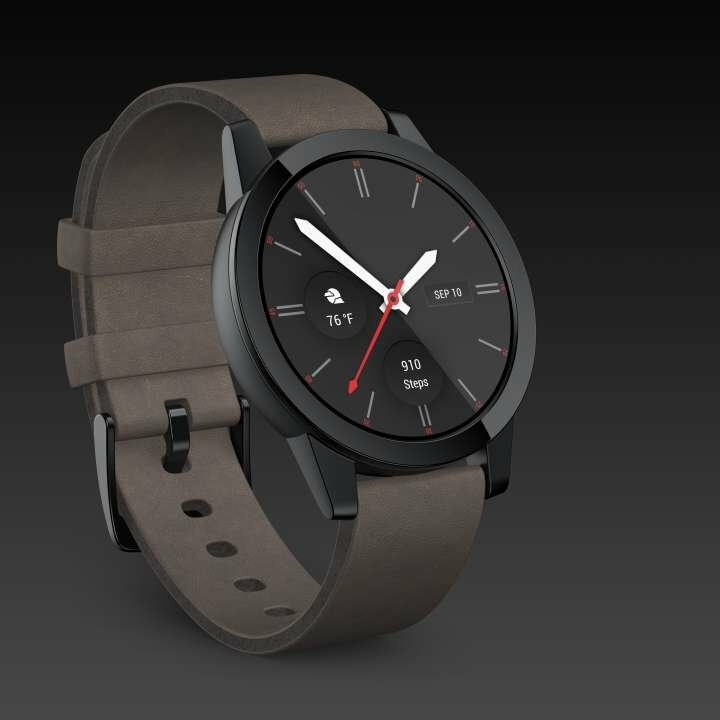 Almost all current Wear OS smartwatches run on the Snapdragon Wear 2100, a chip that was launched way back in February of 2016. The SD Wear 2100 is based on a smartphone processor, the SD 400 which is even older. The main problems with the SD Wear 2100 were that it was based on an architecture made for totally different use-cases and that it wasn’t purpose-built to run a smartwatch. 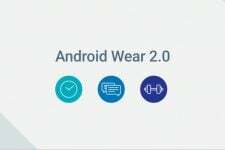 This all changes now with Qualcomm launching the brand-new Snapdragon Wear 3100 Platform. The tasks we mostly do on a smartwatch include reading notifications, interacting with digital assistants and yes, checking the time. So the device is idle for 95% of the time. Qualcomm kept these in mind while designing this processor. It is based on a new ultra-low power hierarchical system architecture approach. This architecture comprises 4 high-performance A7 cores, a highly efficient DSP(Digital Signal Processor) and a new ultra-low power co-processor. These work together to provide the user with the new smartwatch experience while maximizing battery life. 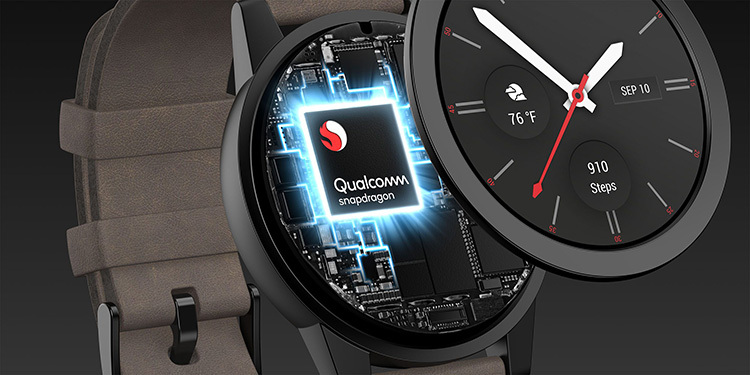 Qualcomm has centered this chip around improving the user experience on smartwatches. They worked closely with Google to optimize the 3100 for Wear OS devices. The chip promises significant improvements to battery life ranging from 4-12 hours of use more compared to its predecessor, the SD Wear 2100. The main gripe people had with their smartwatches was their battery life. If this chip can improve on that front somehow, this could be a major boost to the decaying smartwatch industry. This mode helps the smartwatch to meet consumer desires for a fashion watch by supporting a smooth second hand, up to 16 colors, live complications, and improved brightness. This mode is designed to allow active users to go for an ultra-marathon, swim long distances, bike for miles, or hike the mountains with GPS and heart rate turned on for the duration. This mode can provide 15 hours of continuous sports tracking on a full charge. It enables you to use your smartwatch for extended periods of time. In this mode, your watch will almost run for a week if you enable it at 20% battery. With a full charge, this mode can give you 30 days of usage. Overall, the Snapdragon Wear 3100 offers significant improvements to performance, endurance, and features to the Wear OS platform. It has the potential to be a game-changer. It doesn’t usually take long to see newly-released chips in consumer devices. Qualcomm is working with a number of partners to bring its latest offering to market. The first manufacturers to use this chip in their products include the Fossil Group, Louis Vuitton and Mont Blanc. With the redesigned software and new hardware, this is like a second coming for smartwatches. If manufacturers can hit the right price point, this combo is a winner. Smartwatches could actually start to make sense as more than just a device for enthusiasts.